Farmington Hills Inn’s “Reflections Unit” is designed to cater to individuals with Alzheimer’s disease, dementia, and other memory disorders. It is a secured environment within our single-story, fireproof building. Memory loss is an extremely sensitive issue, and difficult for the individuals experiencing it, as well as for their families who love them. We strive and succeed in providing a nurturing home-like setting. Residents in this area wear a “wander-guard” anklet to discourage them from leaving the “Reflections Unit” without supervision. 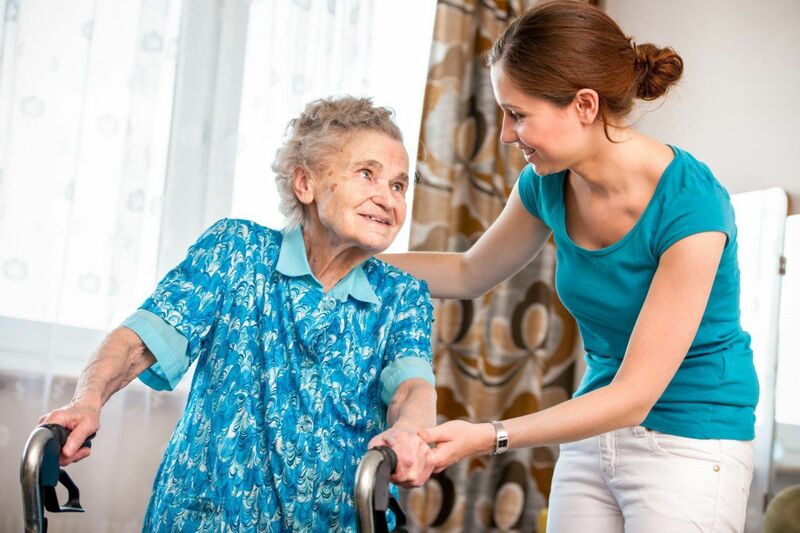 Integrity, dignity and respect are at the center of everything we do for our residents. Our “Reflections Unit” includes the same basic care as assisted living, as well as an incontinence program, and specially–designed activities to address specific cognitive needs. Farmington Hills Inn works closely with the families of our residents to help ease the transition into our community.